Coming up at both campuses are Sunday Lunch and Learns for any small group leaders interested in gaining confidence and/or getting better as a leader. 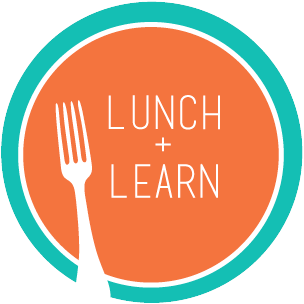 We will enjoy lunch together discussing a crucial leadership topic with other leaders and coaches from 12:15 to 1:15 pm. and others who can overwhelm and frustrate your group.